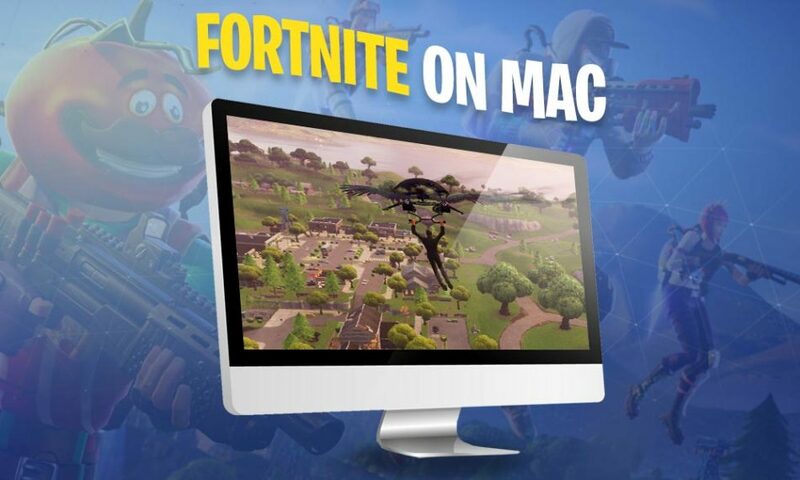 Welcome to the Fortnite Mac Installation guide page! You can play Fortnite Battle Royale on so many devices! 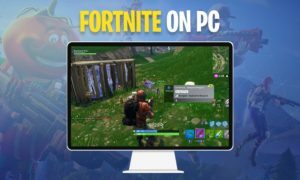 Here is a quick step by step tutorial how to install Fortnite on a Mac! 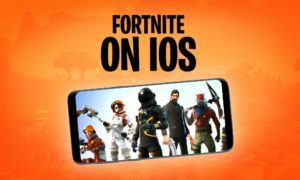 The Fortnite game is not in the Apple App Store like for mobile iOS phones, but read here how to get it done! 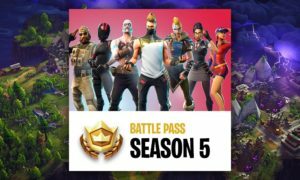 To be able to play Fortnite on your Mac you should check the following system requirements. 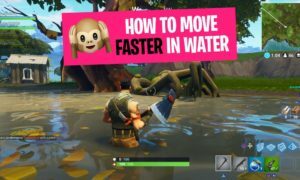 It is crucial to play Fortnite Battle Royale with a good performance, to be able to react fast and play & aim fluently. Of course you can improve the Mac performance with a few tips and tricks! 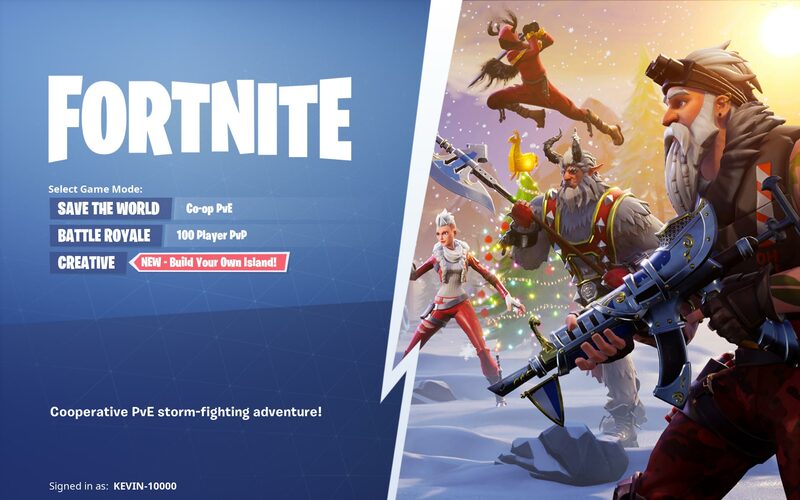 Let’s start: Visit the Epic Games Fortnite Mac Download page, which you can find here. The download will start automatically (the website detects your operation system). If the Fortnite download will not start automatically, you can select “Mac” from the menu. 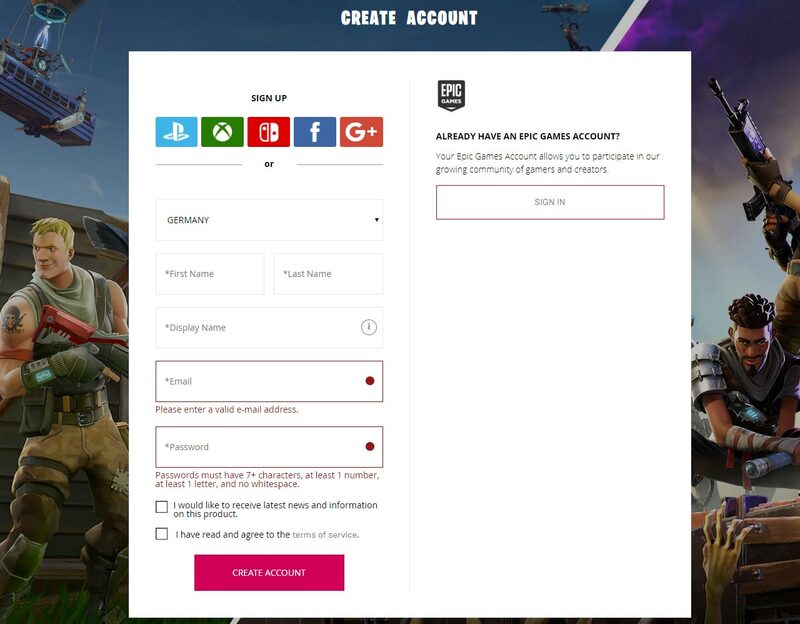 On the upper right side of the website you can create an Epic Games Account now. Enter you personal information or select google for facebook connect to register fast. If you already have an account go to the next step! Now install the Epic Games Launcher and start it. 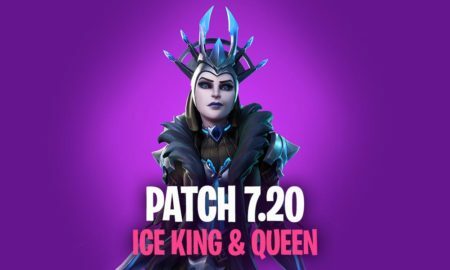 You have to login with your Epic Games Account now! 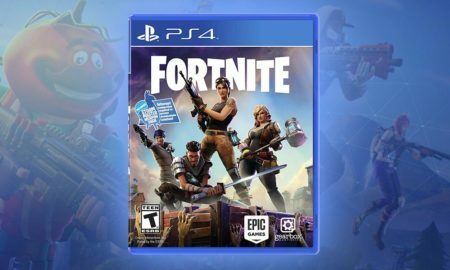 Now search for Fortnite in the Epic Games Launcher and install it for free. Make sure you have around 35GB disk space available. 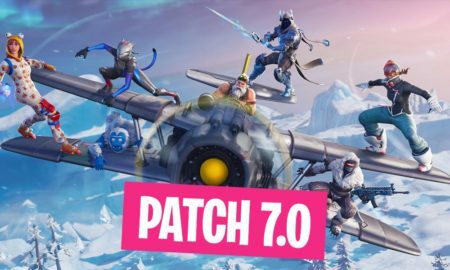 It will take a while to install and to update to the newest Fortnite Patch. 5. 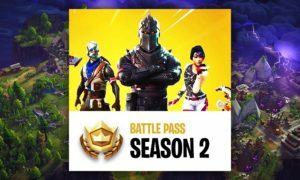 Launch Fortnite and start playing! You are done! 😀 It is a good advice to check the game settings before you jump into the game. 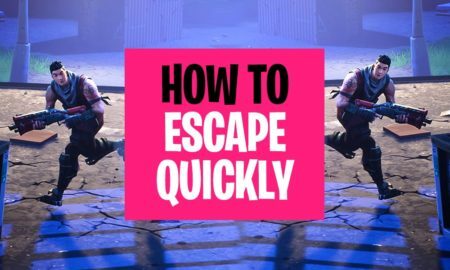 Change the audio settings and have a look on to the important Fortnite hotkeys for building, shooting and looting! Now you are ready to jump into the desired game mode! Any Questions? lama Comment below!